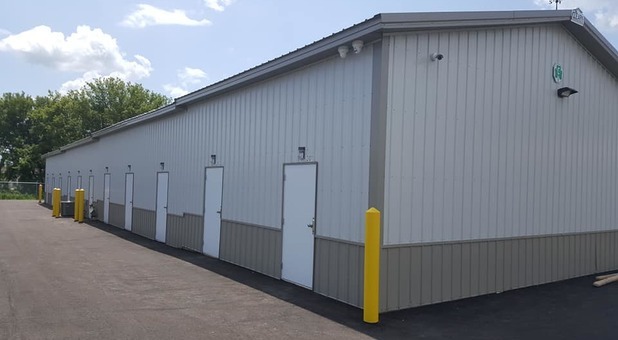 First Choice Storage is conveniently located for all residents and businesses of Dane County communities. 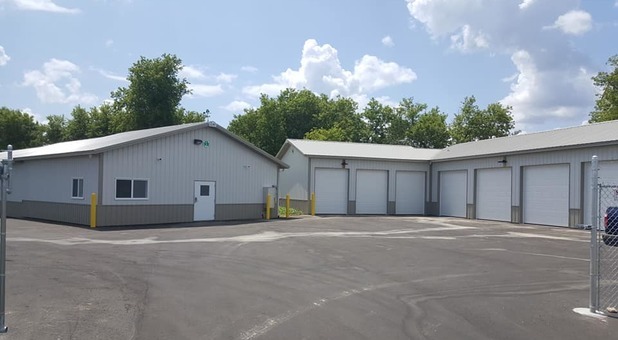 You’ll find our property at 515 Marshview Drive in Sun Prairie, WI, just west of Sun Prairie High School. 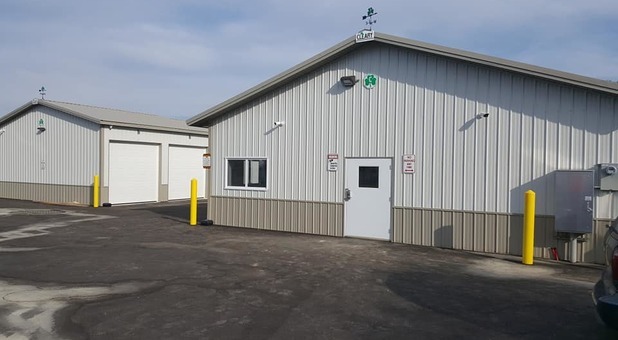 We’re a quick and easy drive from Madison, Windsor, Deforest, Lodi, Oregon, Sauk City, Stoughton, Waterloo, and Waunakee. 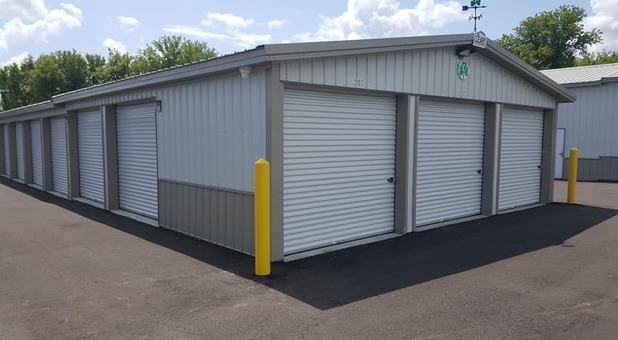 We’re confident that we have a storage unit that’s perfect for your needs. Come visit us! Need protection from the elements? Check out our covered parking. Electrical outlets within or near your unit. 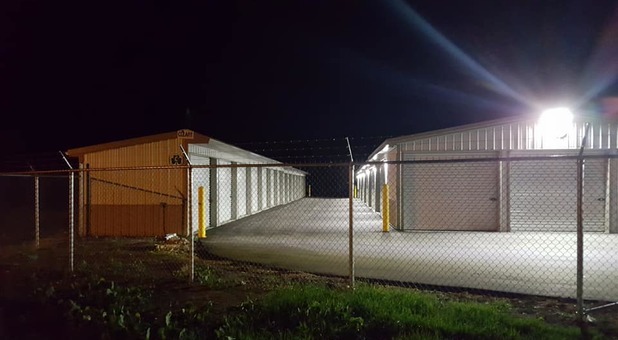 When you’re looking for secure, high-quality self storage, First Choice Storage is your solution in the Sun Prairie, WI area. 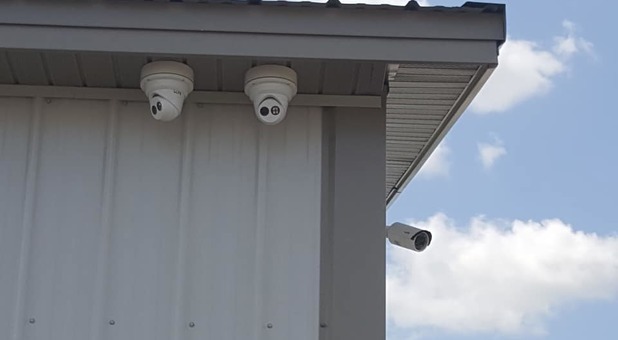 We offer immaculate storage units on a well-maintained property that is secured by fencing and high-tech security cameras. 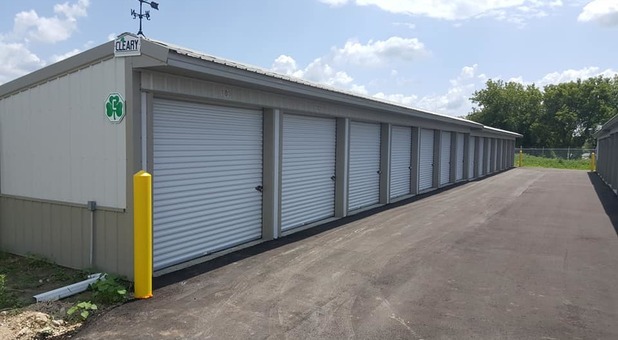 We offer both cold storage and climate-controlled storage units, so no matter what your needs may be, we can accommodate them. Additionally, we offer RV and boat parking spaces to help you clear up space outside your home. Let us help you get started right away - reserve your space today! 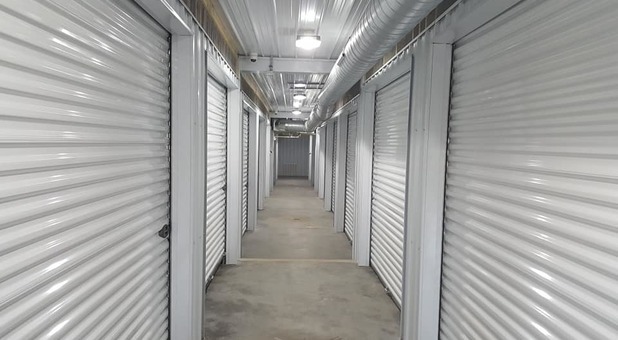 This storage facility was excellent and I will go back each time I need storage. 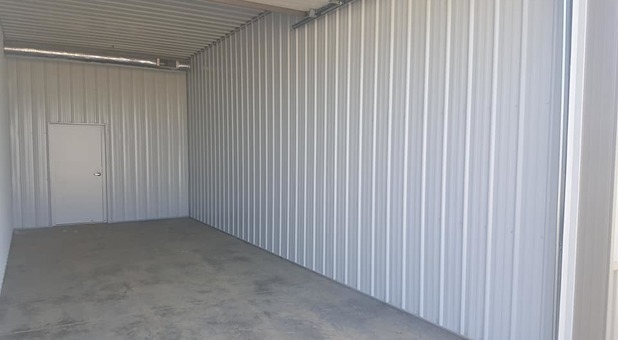 I work in import and export and when I receive my shipments I always need extra storage space somewhere that I can rely on and feel secure with the storage units. This company has been the best I have had and that speaks volumes from me. I very highly recommend this facility. Awesome people, clean temp controlled storage spaces, great security. 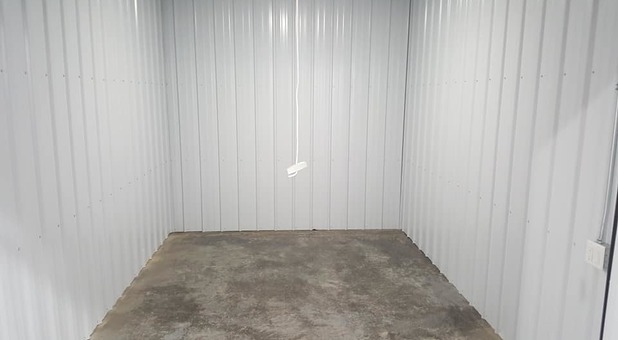 Look no further for storage, this place is great.